3 Ways to Get an Accurate Measurement of Your Website’s Search Engine Ranking - SEO Eblog by SEO Advantage, Inc. Here at SEO Advantage, one of the first things we do is provide our clients with a free report telling them how many people are searching for their business online. Of course, getting a rudimentary overview of how your website is performing in the search engines is something you can also do on your own if you want – however the trick is making sure you are getting unfiltered results. If you thought determining the PageRank of your website was as easy as typing in a keyword into your browser, you’d be mistaken. Thanks to browser cookies, you’ll need to do a few extra steps in order to ensure you are getting a true picture of site performance. 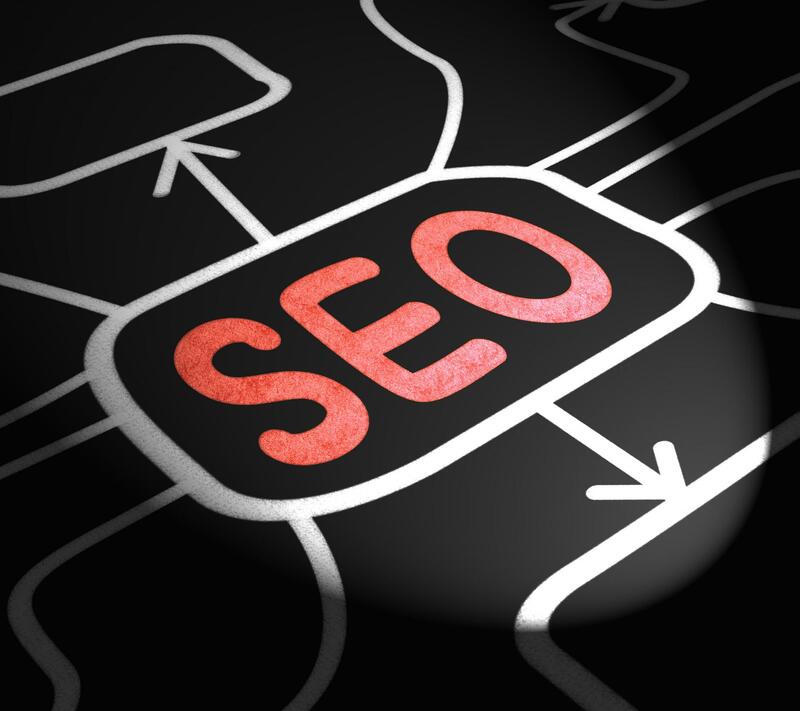 Follow one of these methods below to get an accurate view of your site’s SERP rankings. In case you didn’t know, Google automatically customizes the ranked results you see when you type in a search term based on a number of variables: your past search history, cookies, location, and about 200 other factors that only Google knows. Because of Personalized Search, the ranking results you see on your personal computer may be different from what others see when they search the same term. For the average internet user, this feature is extremely helpful for finding relevant results – however, if you are trying to determine where your site truly ranks, it will produce skewed results. Make sure you are signed out of your Google (or Gmail) account. You can tell whether or not you are signed in by looking in the top right corner of the Chrome browser. Change your location to United States in the left sidebar after you have searched for your desired term. Or, if you want to limit search results to a more specific location, change the location to match the target area. Check your keywords under the same conditions when reviewing search engine ranking progress. For instance, use the same browser and search from the same location as you did before. An alternate method of collecting non-skewed ranking results that may be easier and faster than disabling personalized search is using the “incognito mode” feature of the Google Chrome browser. Both Firefox and Internet Explorer also have similar privacy modes that block browser cookies and allows unfiltered rankings. For Chrome – Click on the wrench (or menu) icon in the top right corner of the browser and select New incognito window. A new window with a spy cartoon icon in the corner will open. For Firefox – Click on the menu icon in the top right corner of the browser and select New Private Window. A new window with a mask icon will open. For IE – Click on the Settings icon in the top right corner of the browser (looks like a small gear). Go to Safety, then InPrivate Browsing. A new private window will open. We hope you found this information helpful. Feel free to contact us if you have any questions about checking your website’s search engine ranking. We also invite you to continue browsing our SEO blog for more helpful insights about building site rankings and traffic.